Picture this: it’s Friday evening, the whole weekend is still ahead of you… Maybe the kids are tucked up in bed or maybe they’re happily occupied on the xBox; and you’ve got a delicious moment to yourself. Bruno Mars is crooning in the background and the lasagne is in the oven. So what’s left to do? Pour yourself a drink (or let’s face it, another drink). 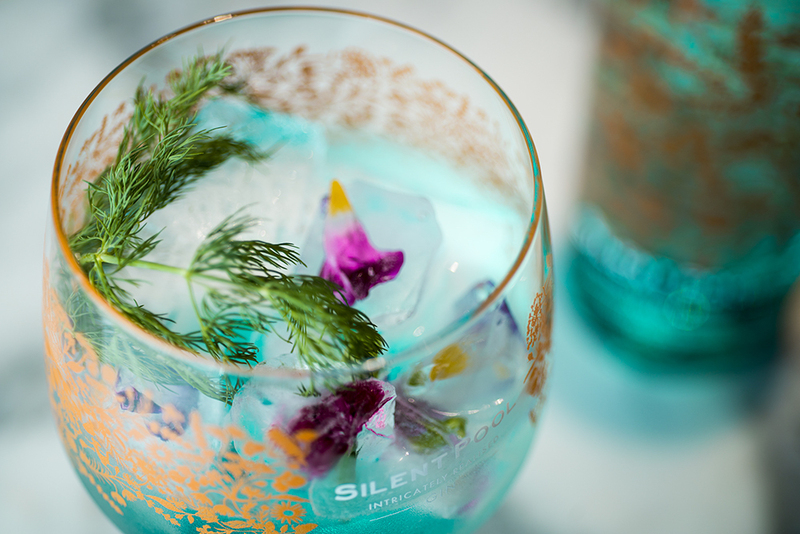 It’ll be gin, of course: Silent Pool and Fever Tree tonic, because, frankly, it’s bloody delicious, and because the bottles are just so darn pretty. Why would you bother with anything else? I’ve got you haven’t I? But what happens when the Silent Pool runs out? [insert panic here!]. 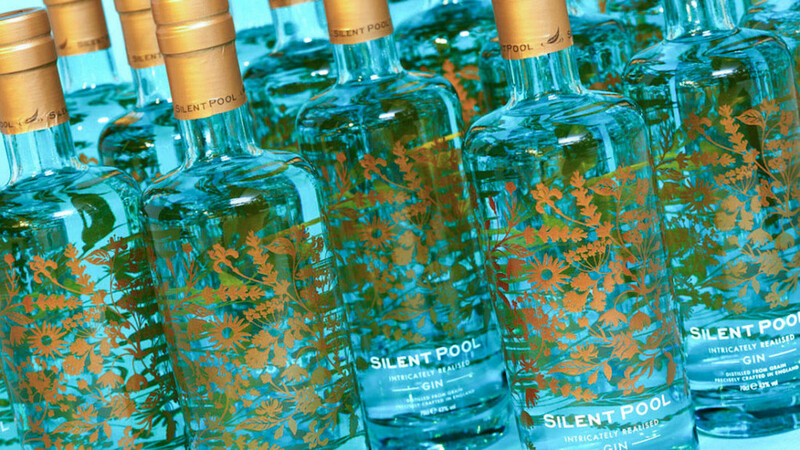 Well lovely people, that’s where we come in because the fabulous folk at Silent Pool hate it when you run out of their gin, too and they’re offering one very lucky Muddy Stilettos reader the chance to win a year’s supply of gin. Yes, this is the best competition ever. Cheers to that. 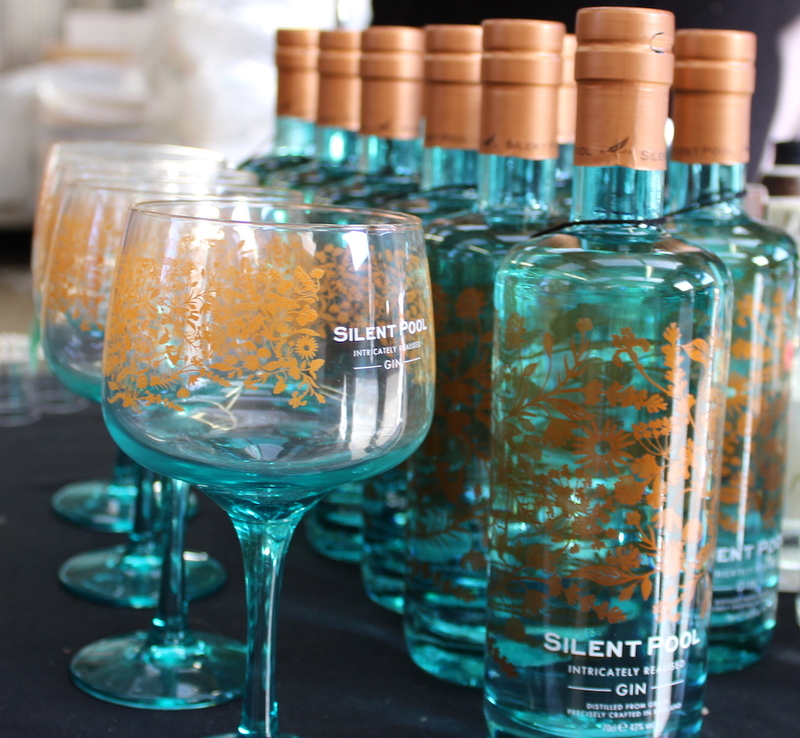 The winner will snaffle a case of Silent Pool gin, plus a gift set containing two stunning Silent Pool Copa goblets. That’s seven bottles of gin, plus the two glasses. Follow Muddy Norfolk on FB, Instagram and Twitter, and then comment the on pinned FB and Twitter posts saying why you want win. Please note: Even if you’re already signed up to the newsletter, you need to sign up again to enter – but don’t worry, you won’t receive double the amount of newsletters. 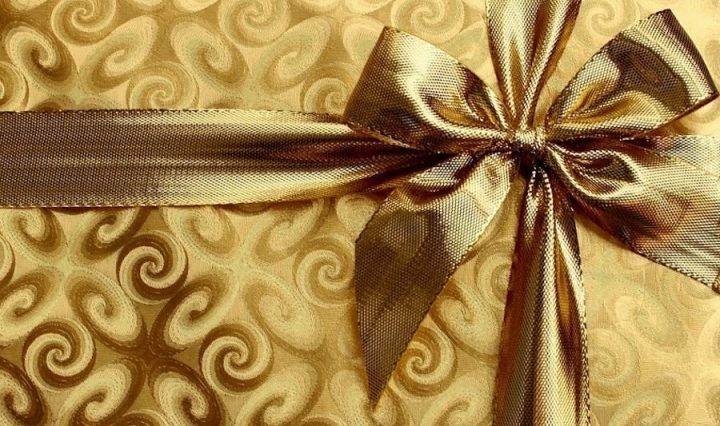 The closing date is midnight on Thurs 9 Nov, with the winner announced the following week. Good luck, gin lovers – go forth and claim that Friday night feeling.